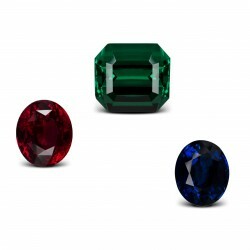 We have a wide range of precious stones to suit every budget. 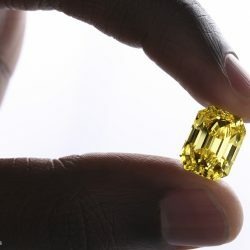 Browse our stock of diamonds and coloured gemstones to find just the one you are looking for. 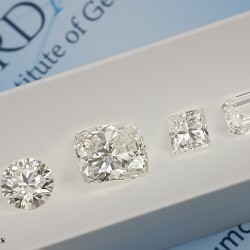 Explore our stock of white diamonds and choose your diamond according to its characteristics or your budget. 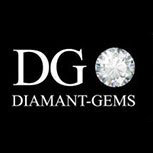 Visit our Offices where you are welcome to view our most beautiful coloured diamonds that match your requirements. Discover our stock of rubies, sapphires and emeralds and let yourself be charmed by the colours and shapes of our finest coloured gemstones.